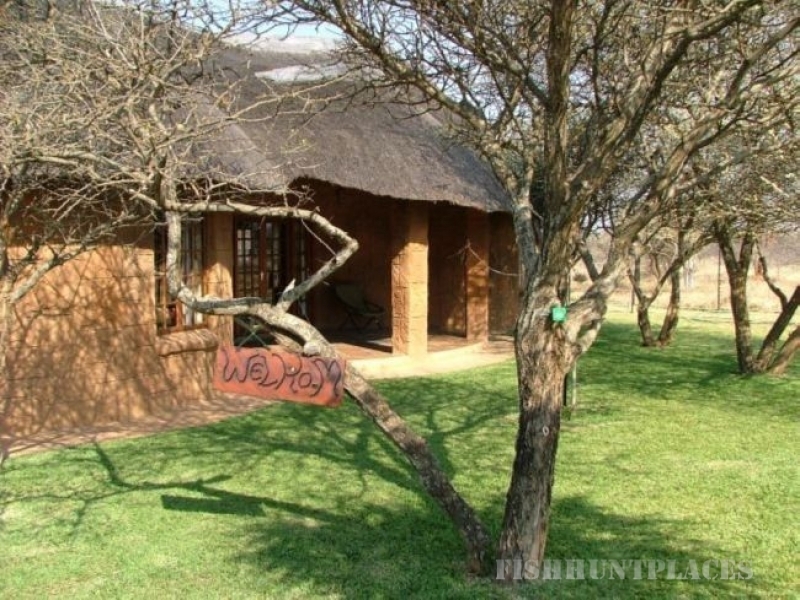 Kwaggarif Bush Lodge is an ideal weekend breakaway, a place where you can unwind and relax in nature. 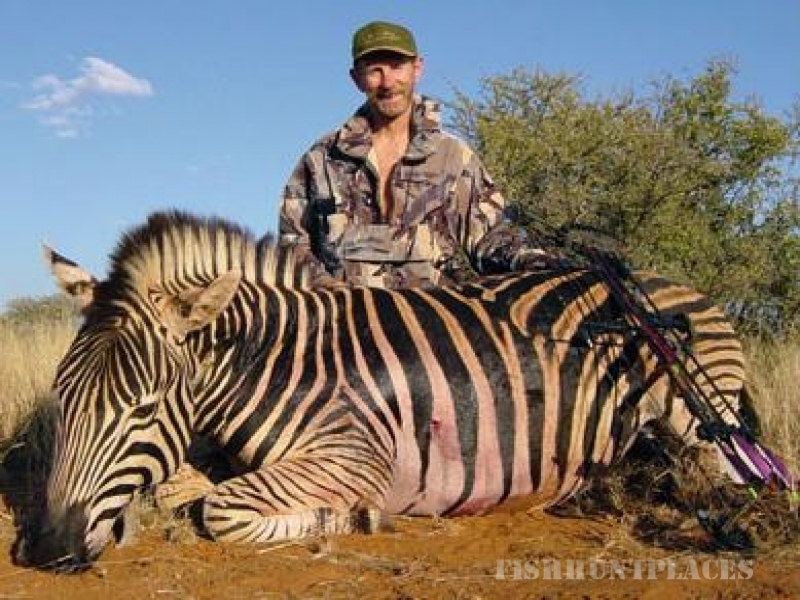 The lodge is about 2 to 3 hours’ drive from the Gauteng region. It is situated in the Limpopo province near Marble Hall and Roedtan which is a malaria free area. Experience the beauty nature has to offer while enjoying the luxurious accommodation. 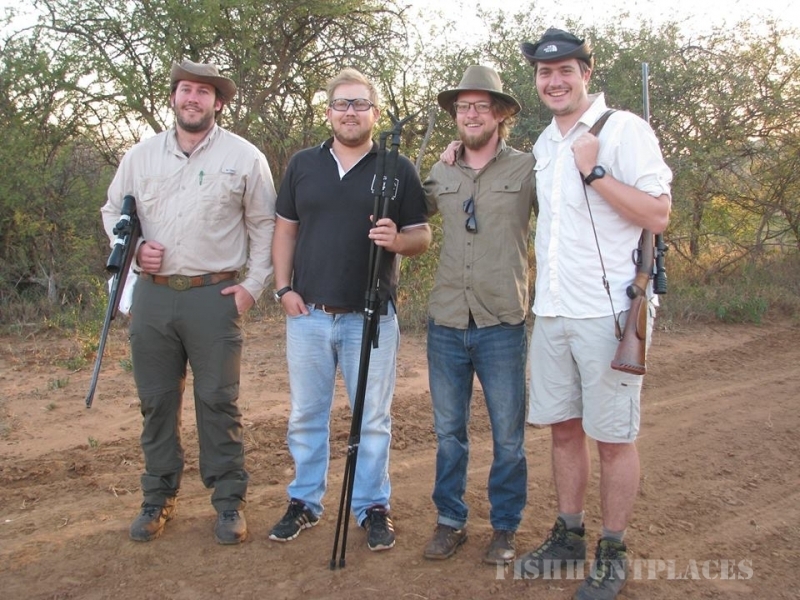 Come and enjoy bird watching and some of the most majestic game Kwaggarif has to offer. 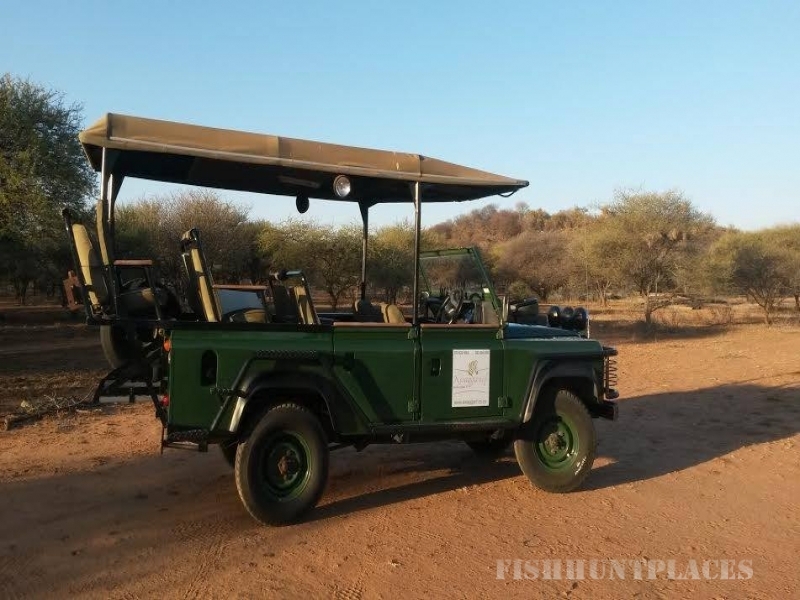 Game drives are also offered. Relax, swim, tan, braai and end off the day under the stars sharing stories around the camp fire. Enjoy the night skies, gaze at the stars and listen to the sounds of nature you can only appreciate in the bush. Sense the inner peace encompass mind, body and soul. We also have a dam for fishing. This is only for catch and release. You can also enjoy sundowners at the end of the day. 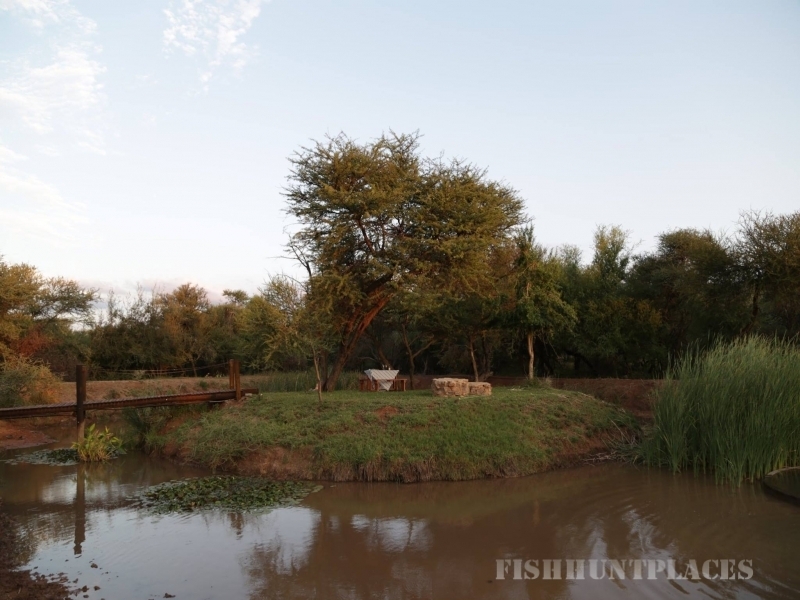 The lodge is also often used by bird watchers, photographers and families just wanting to escape the city life. Those wishing to hold year-end functions, seminars etc. are most welcome. 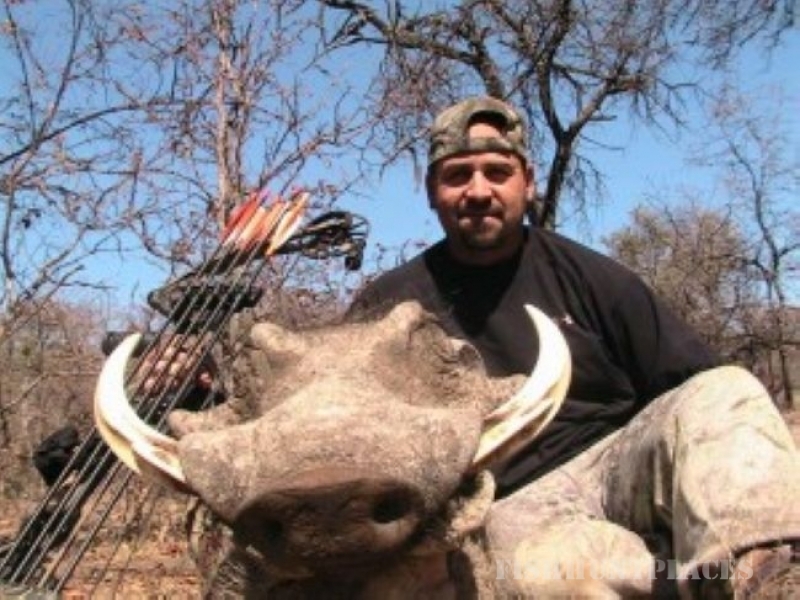 During hunting season we also offer a huge variety of game for Rifle and Trophy hunting. This is carried out during the months of May to August.